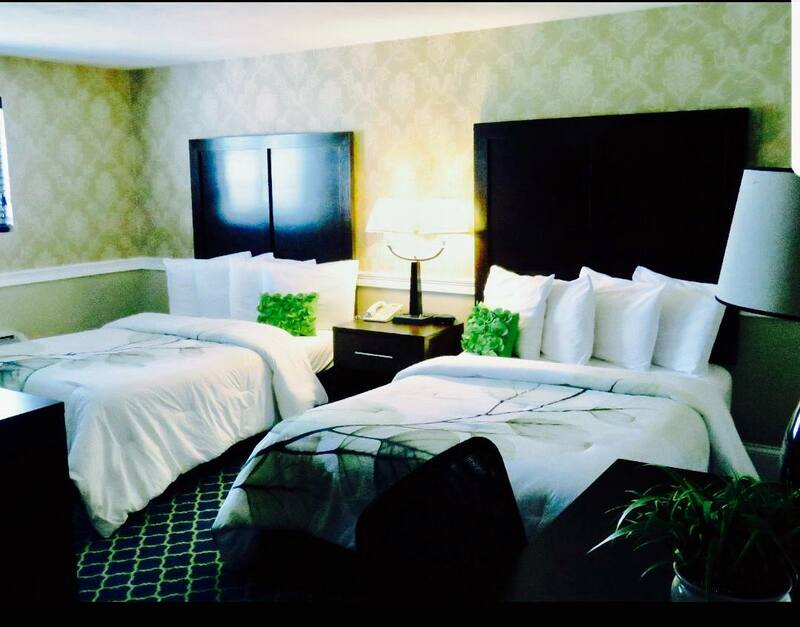 It is our pleasure to welcome you to the Rodeway Inn Boston/ Logan International Airport, Revere, MA. Our 100% Smoke Free hotel is just minute's way from Logan International Airport (BOS) and America's First Public Beach (Revere Beach). Our 34 room tastefully decorated hotel is perfect for the Business Traveler and Vacationer alike. We offer a wide variety of amenities that include Complimentary Shuttle Service, 24 Hour Complimentary Coffee and Tea, and Complimentary WIFI service throughout the hotel. Our Complimentary Shuttle service is available from 4:00am EST to 12:00am EST to take you to Logan International Airport (BOS), the MBTA Wonderland Station, or to our wide variety of restaurants and local attractions. All of our newly remodeled guestrooms offer complimentary WIFI service; just ask the front desk for the pass code and you will be surfing the internet in no time. If you did not bring your laptop, no worries! Our hotel provides an internet kiosk capable of printing your boarding passes or important documents and email just opposite the front desk. We know that traveling can sometime get chaotic, keep in contact with family and friends by picking up your room phone and taking advantage of our Complimentary 1-800 services and complimentary local phone calls. We offer complimentary Coffee and Tea 24 hours a day in our lobby area, and while pouring your morning kick start, be sure to grab one of our complimentary USA Today's. Just our way to keep you in the know! Our professional and friendly staff is committed to ensuring that your stay is both enjoyable and comfortable. The Rodeway Inn Boston/ Logan International Airport "Best Rate Guarantee"
1.) Best Online Rate Guarantee - You won't find a lower rate online and available to the general public for the room of your choice at this hotel. If you find a rate that is viewable and bookable on another website for the same room type, dates and length of stay, at our hotel, please contact us. If the claim can be verified, we will match it! 2.) Direct from the Hotel - There are no middlemen here to raise the room rates or cause delays in bookings. The hotel directly controls room availability and rates. 3.) No Booking Fees - We don't charge a booking fee so you can get the best rate possible. 4.) Privacy Protection - You don't have to worry about your information being shared with anyone else. 5.) Secure Transactions - Your booking is made on a secure system and your information is automatically encrypted for your protection.